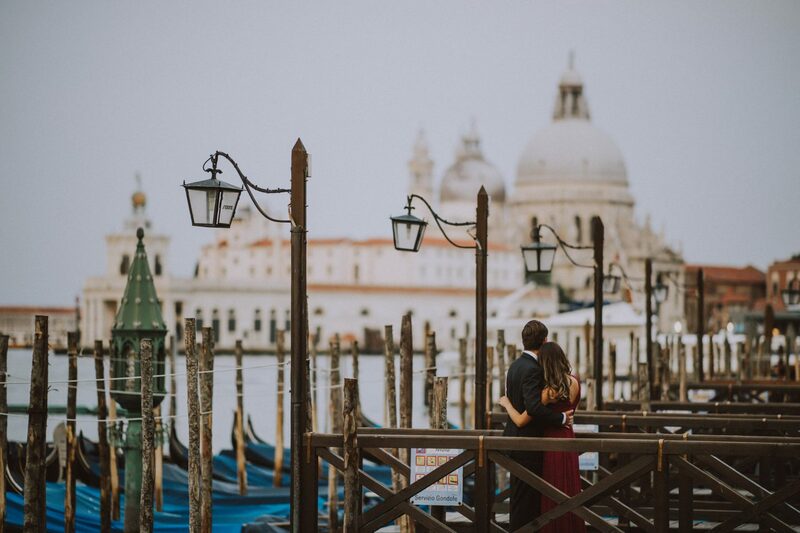 Among the many things to do during the honeymoon, a romantic photo session is probably one of the most important. 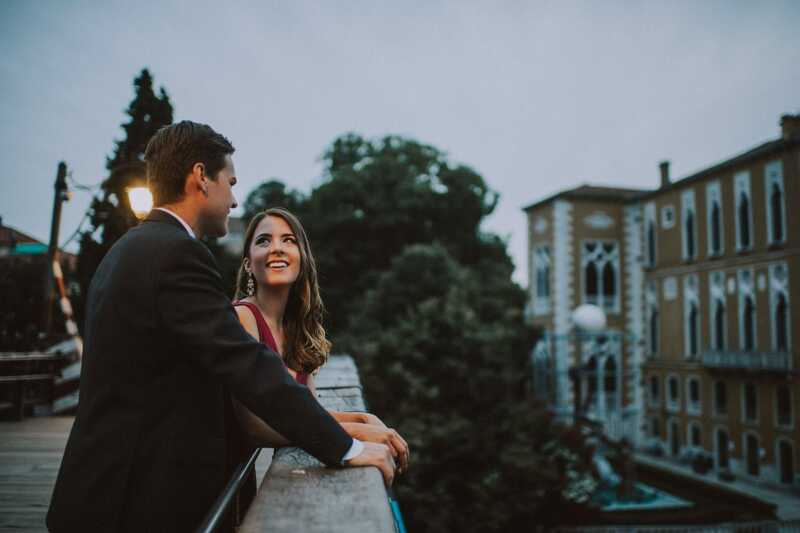 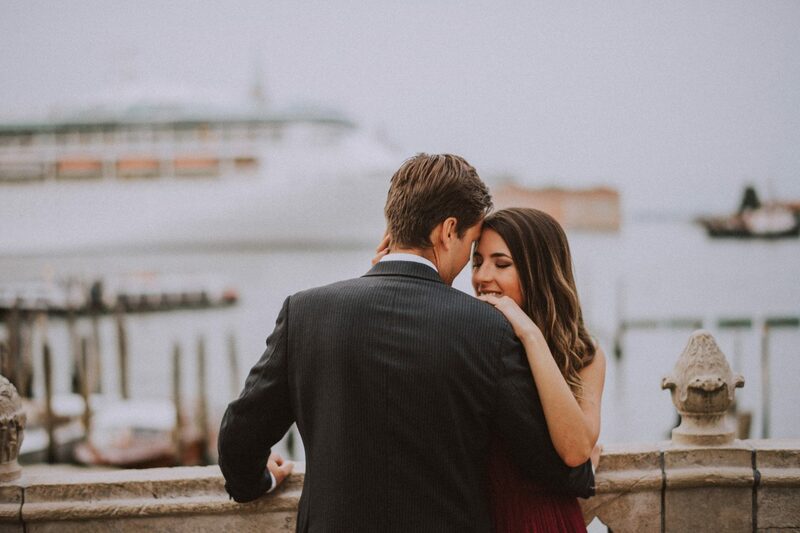 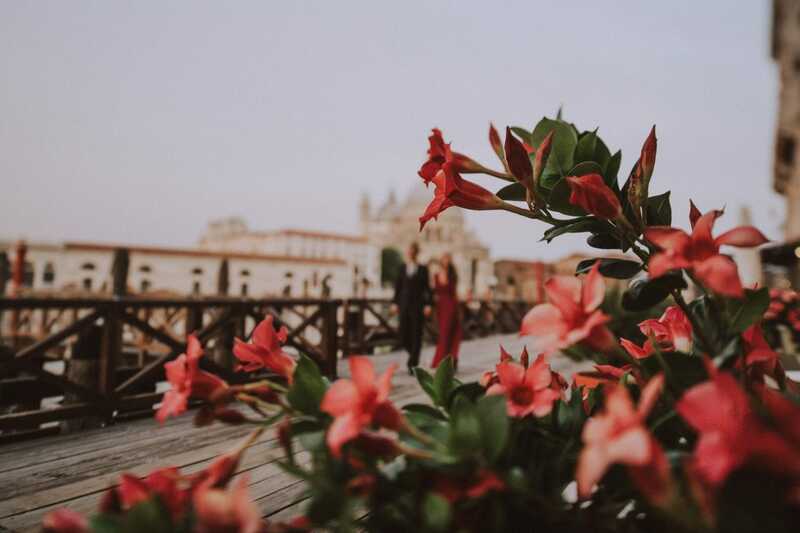 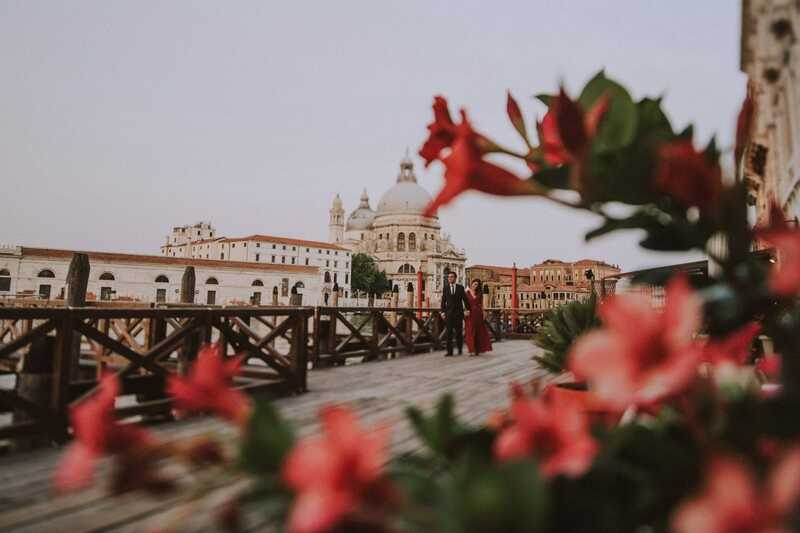 It doesn’t matter whether you plan to visit Venice, Rome, the stunning Amalfi coast, Tuscany or a Mediterranean island… If you come to Italy for your honeymoon, a photo shooting is simply a must! 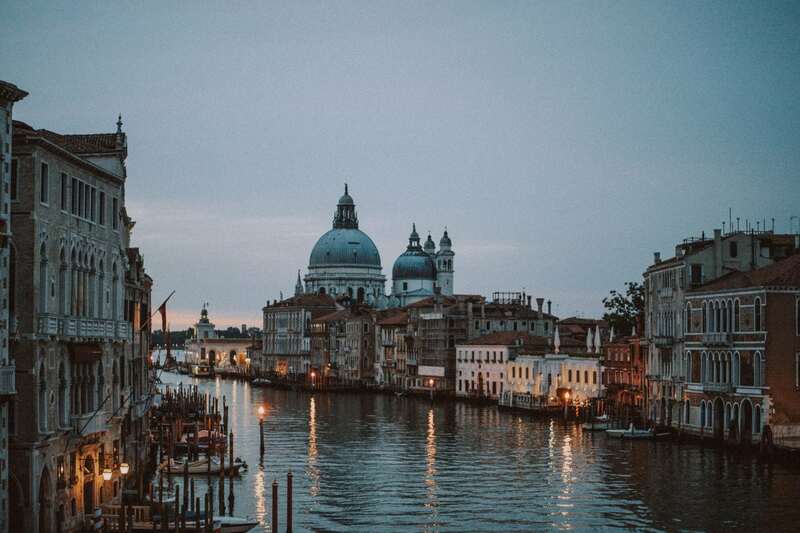 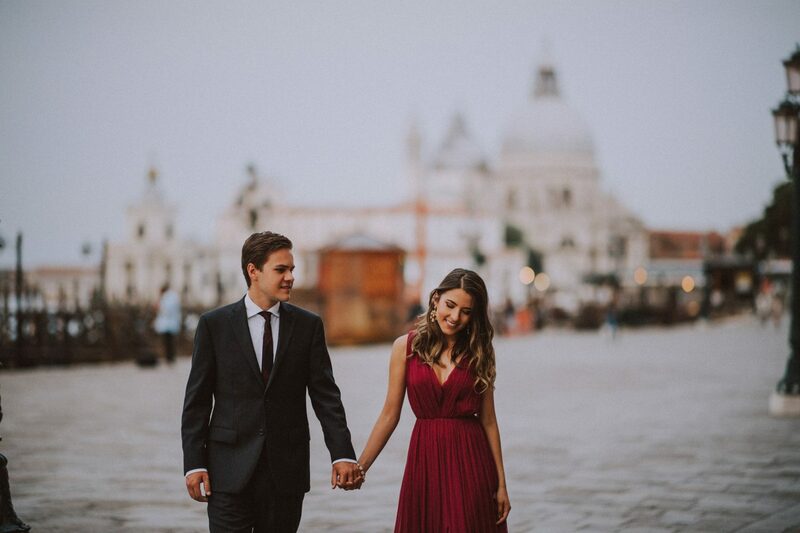 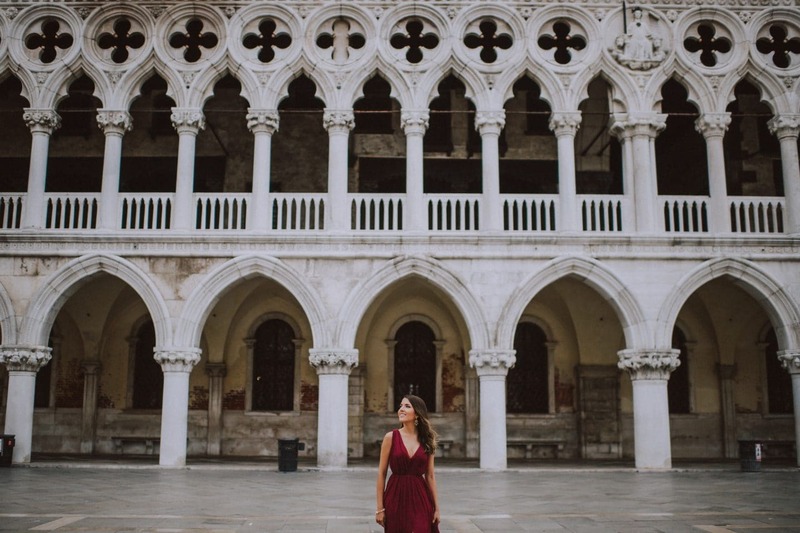 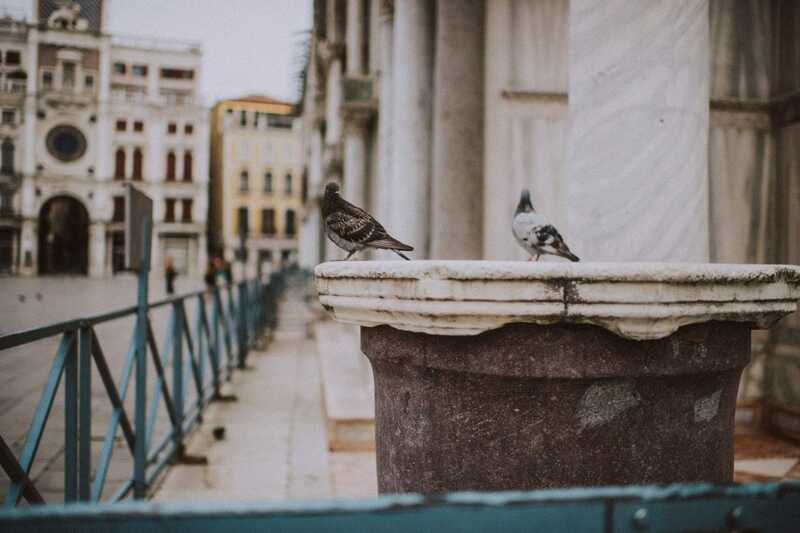 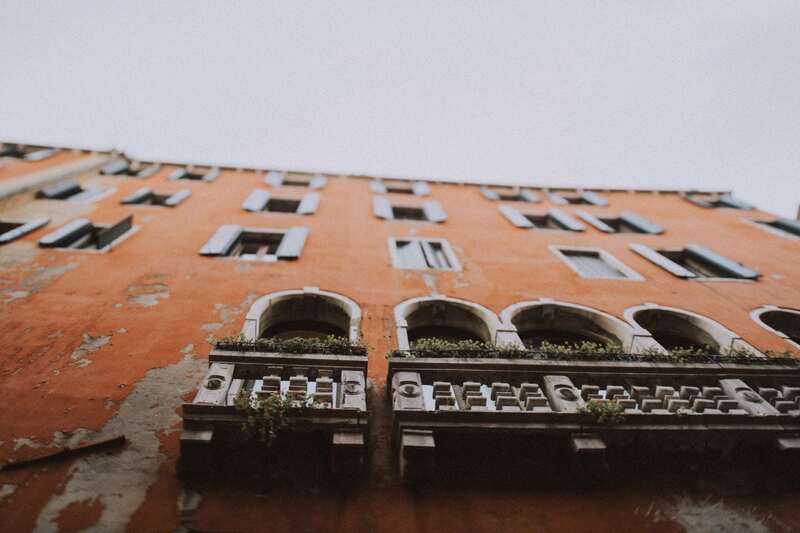 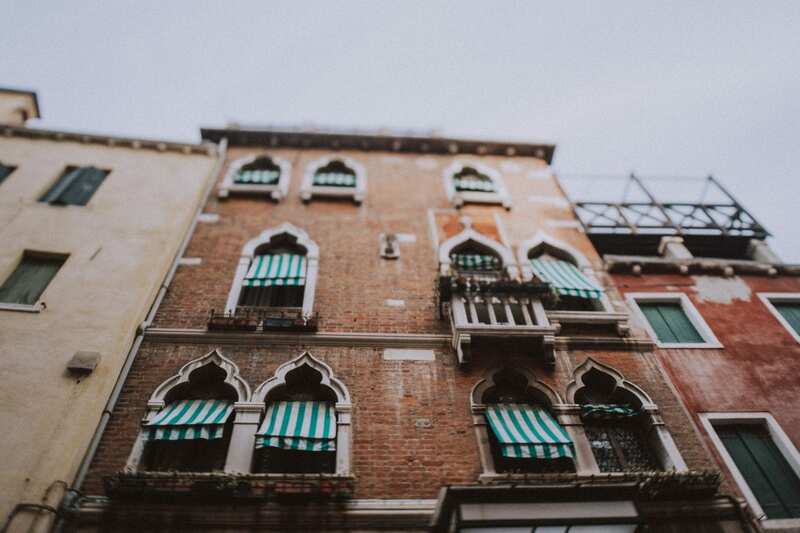 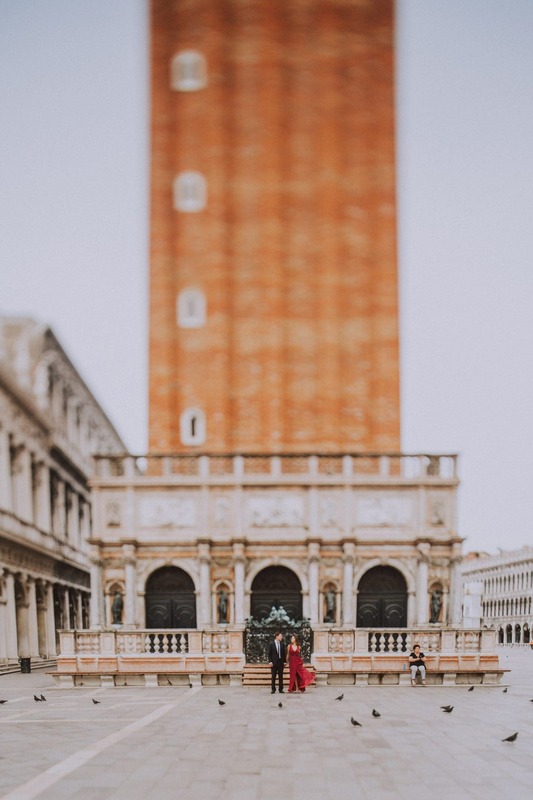 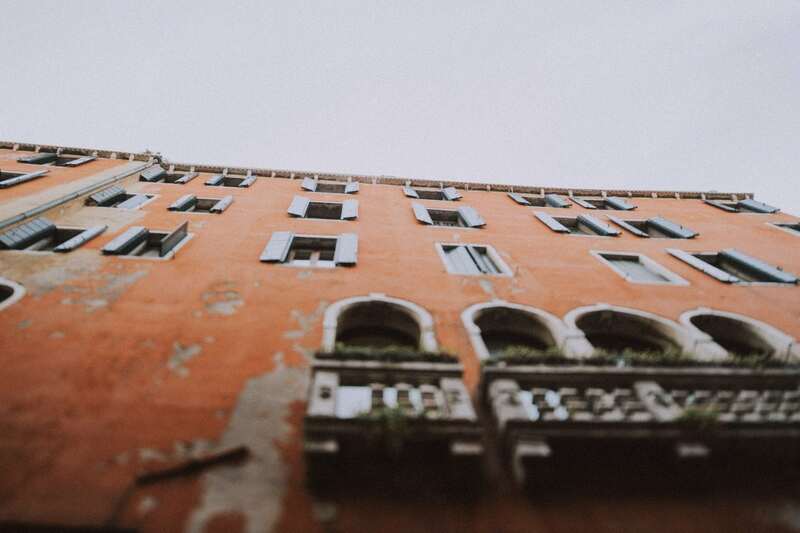 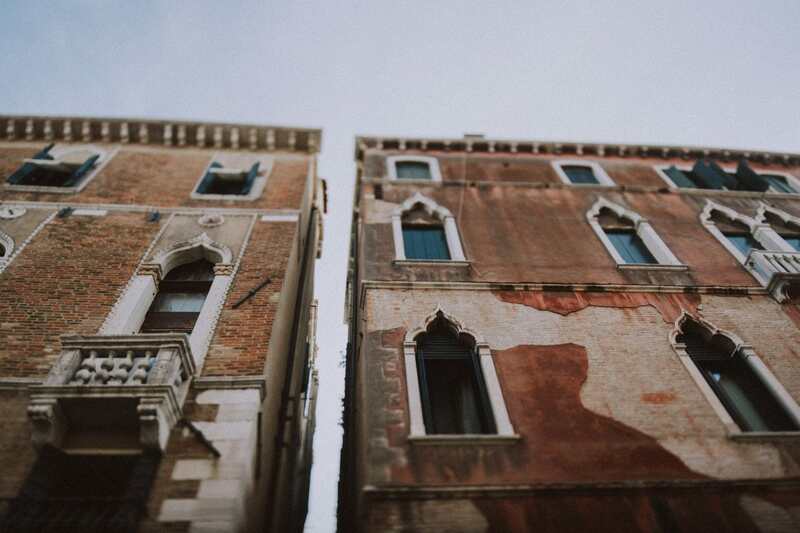 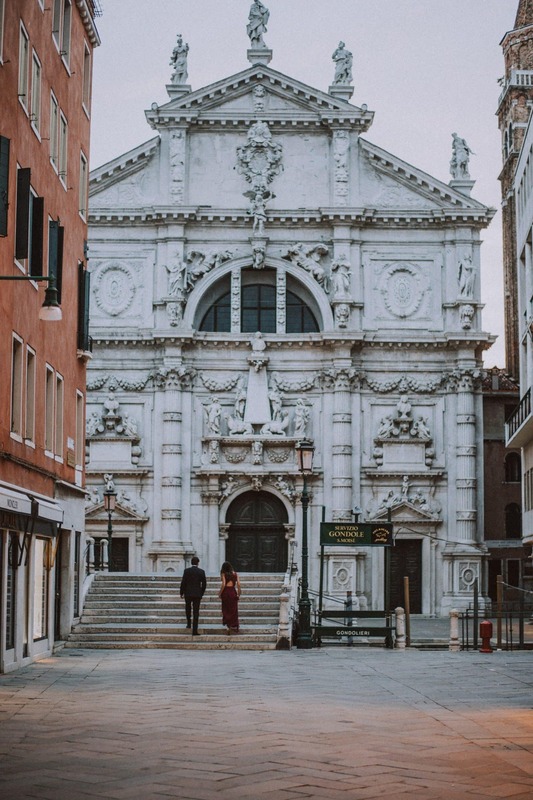 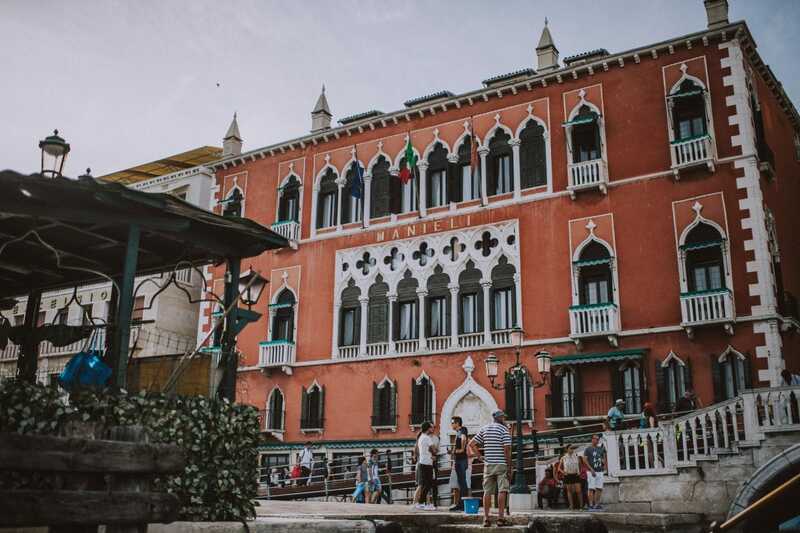 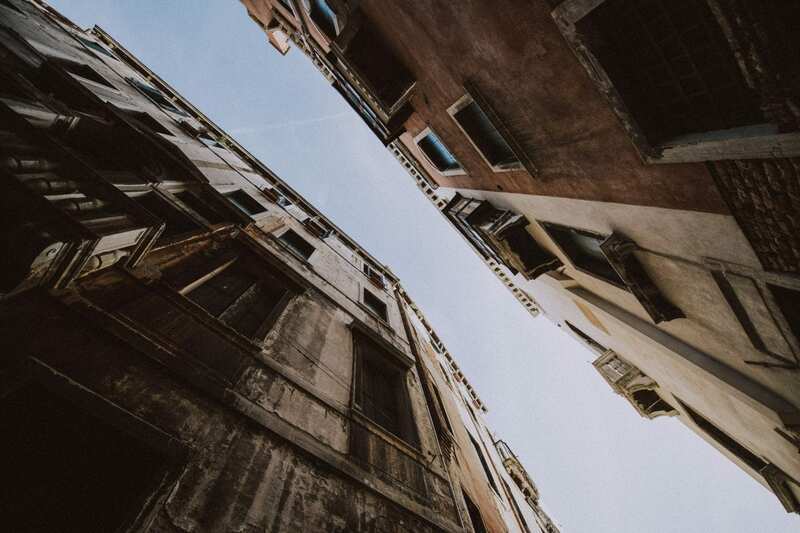 In addition, finding the right Venice photographer is the key. 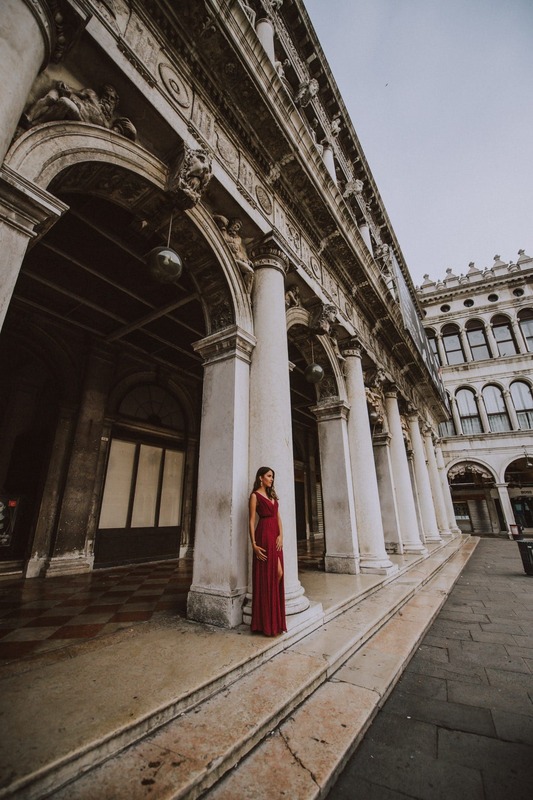 Venice offers dozens of spots for great engagement, prewedding and honeymoon photo shootings. 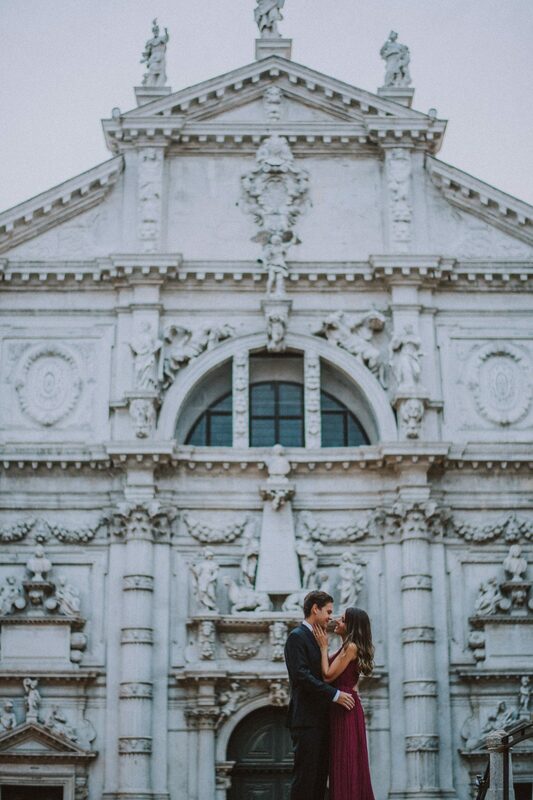 As a result, you would get back home with some amazing and truly romantic memories. 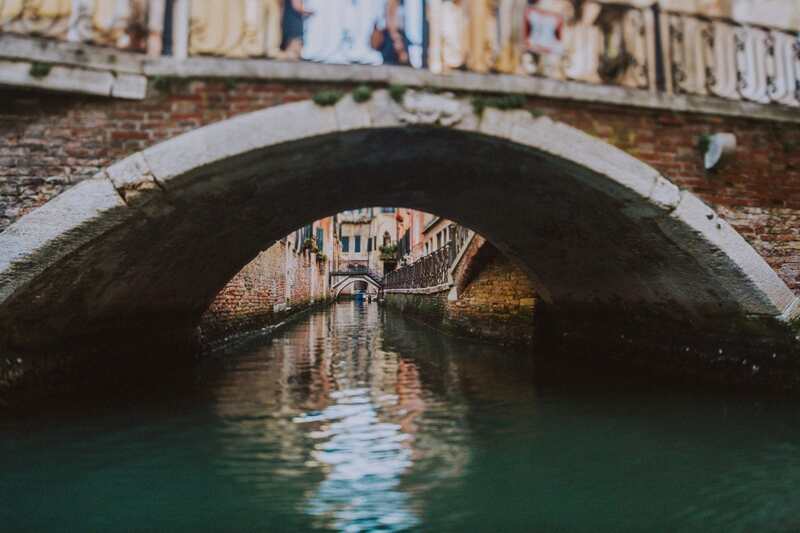 You cannot miss the narrow alleys with their bridges. 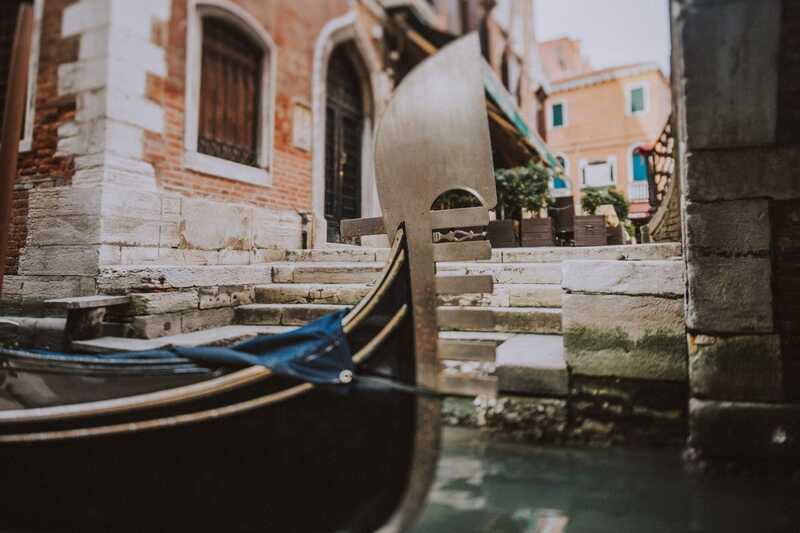 After all, every corner is full of artistic beauty. 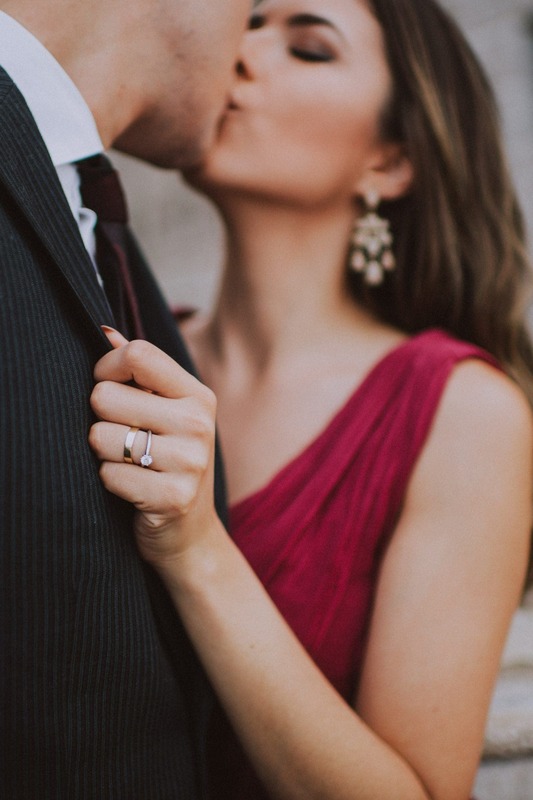 When Priscilla contacted me, she immediately told me she’s a wedding blogger. 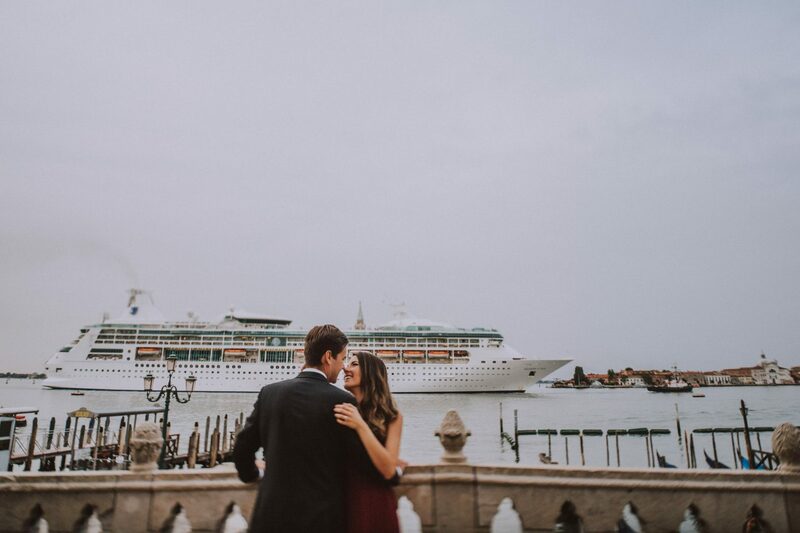 Travelling from Brazil to spend the honeymoon in Italy, we met in a warm afternoon of June. 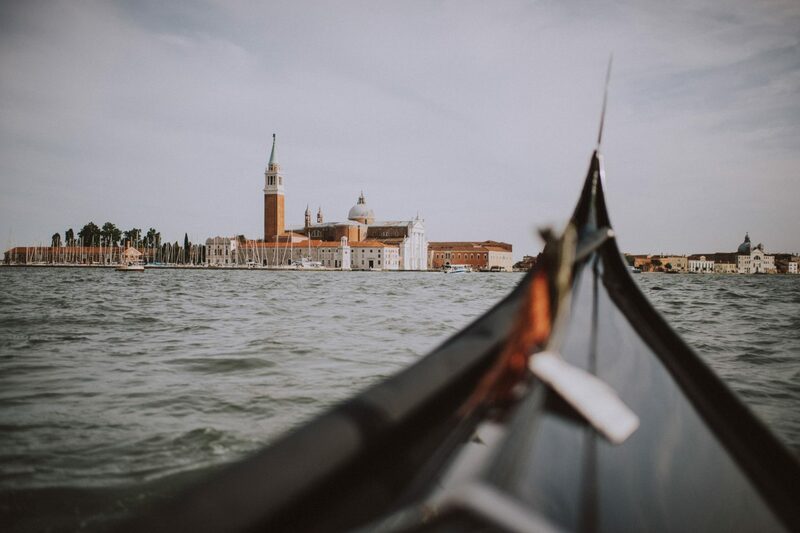 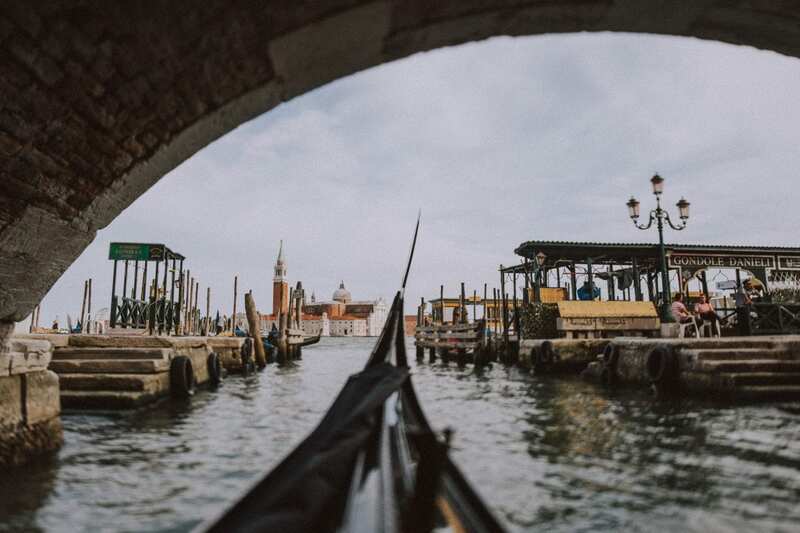 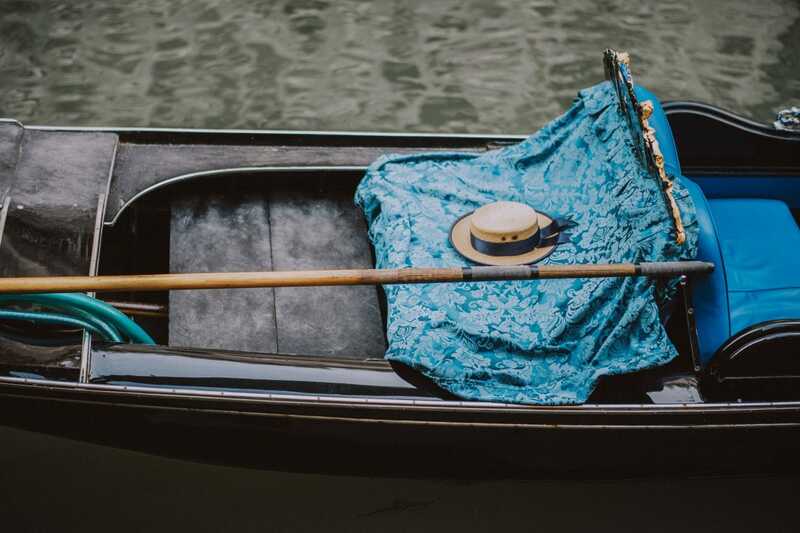 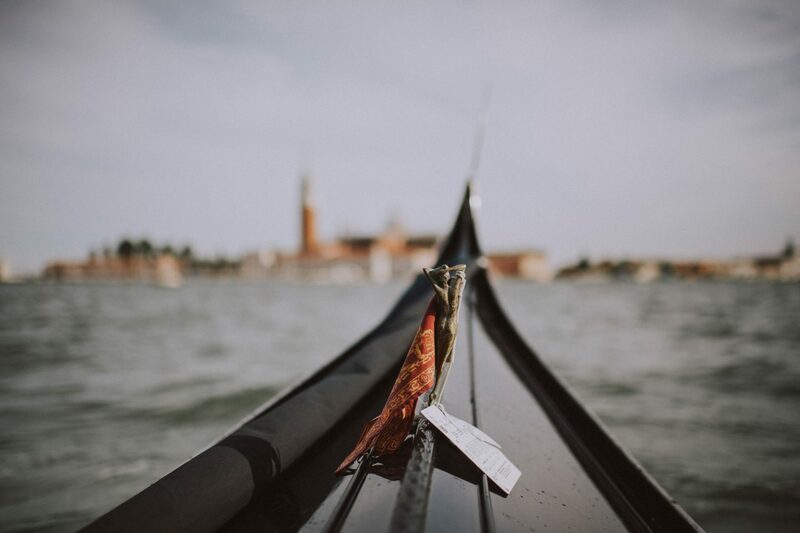 In fact, a trip to Venice isn’t complete without a romantic gondola ride! 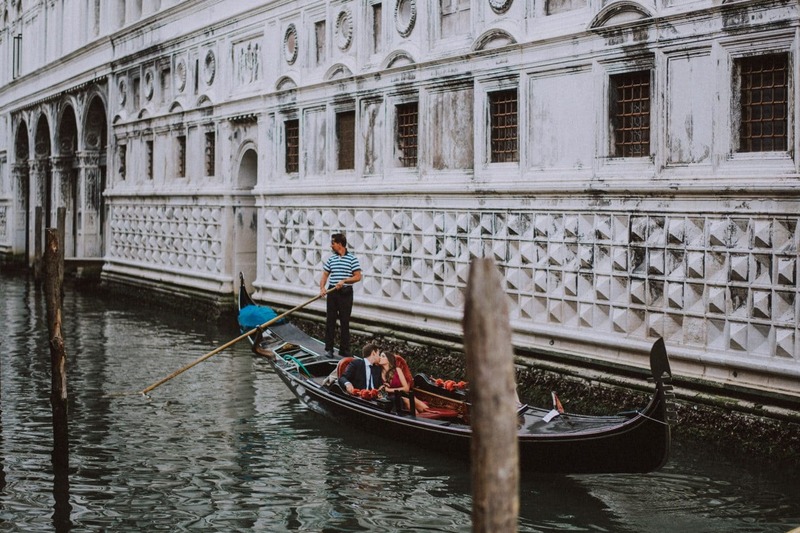 Is there a more iconic symbol of this romantic city than the gondolas taking young lovers through its many canals? 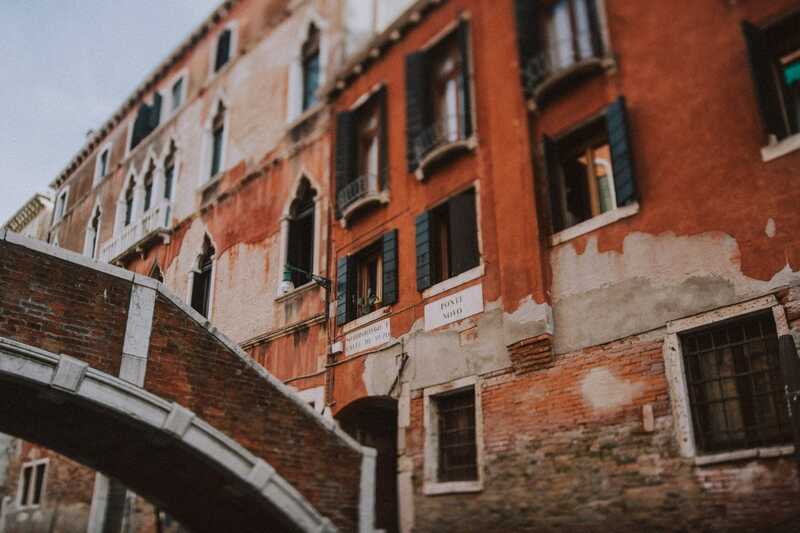 Leaving the gondolas stop in front of the well known Hotel Danieli, we entered the canal of the famous Bridge of Sighs. 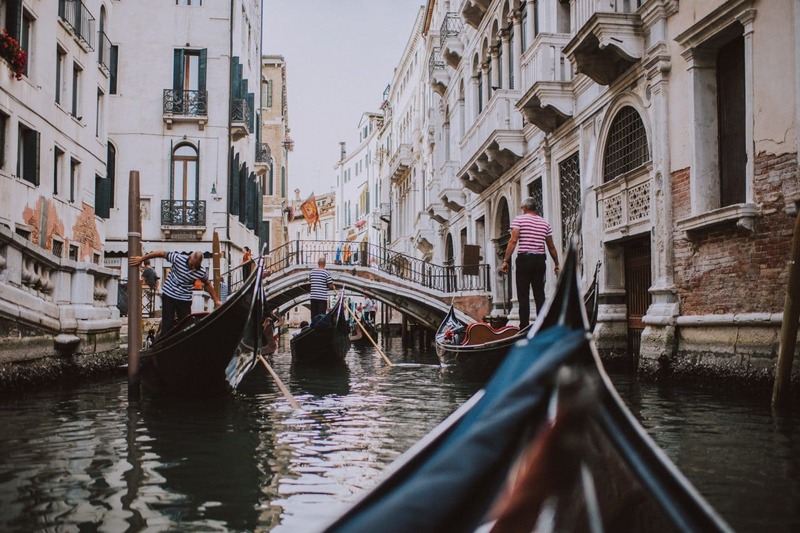 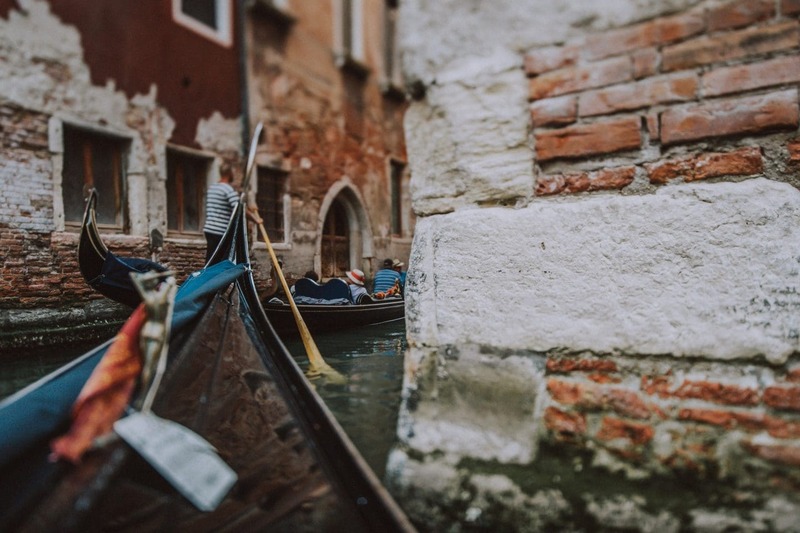 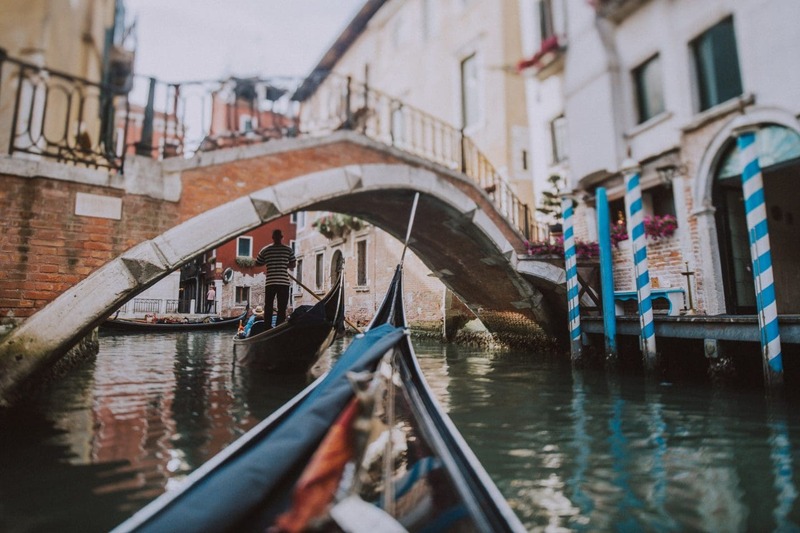 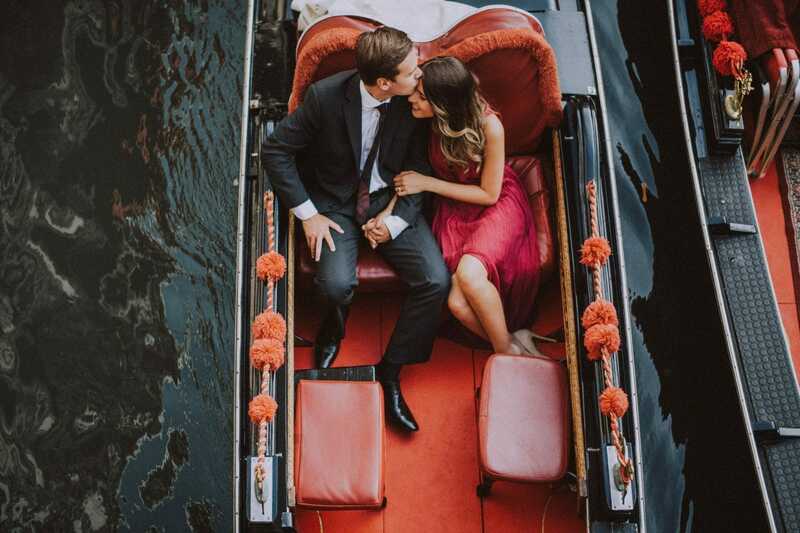 According to the tradition, if a couple kisses under the Bridge of Sighs, while drifting below on a gondola at sunset, they will enjoy eternal love. 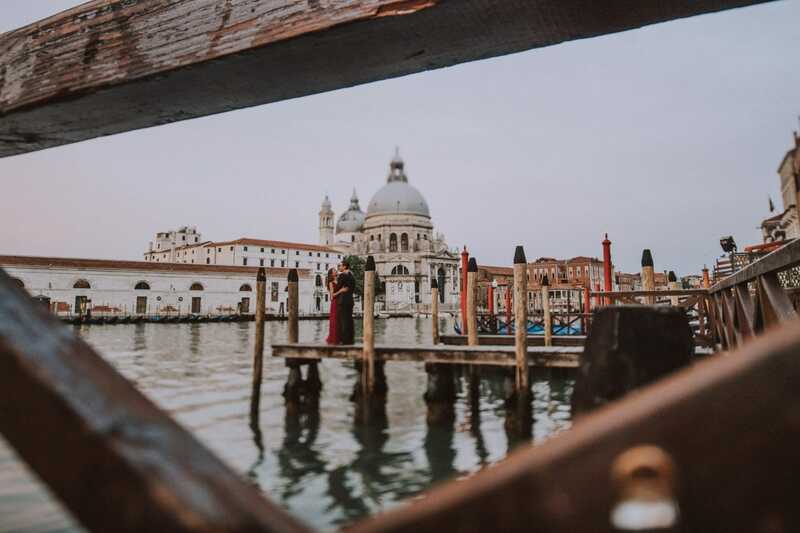 Thus, the “sighs” are said to come from lovers who are overwhelmed by the romance of the whole scene. 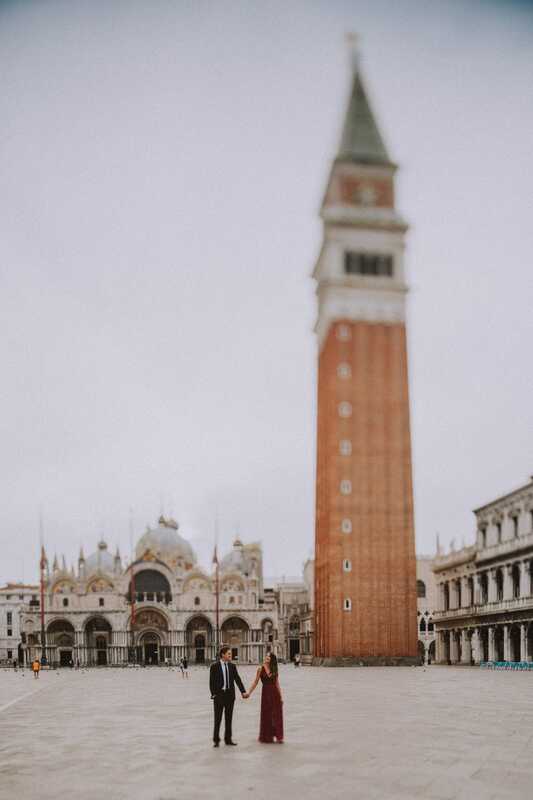 The next morning we proceeded with the second part of Priscilla and Rayton’s honeymoon photo shoot, meeting up at Accademia Bridge. 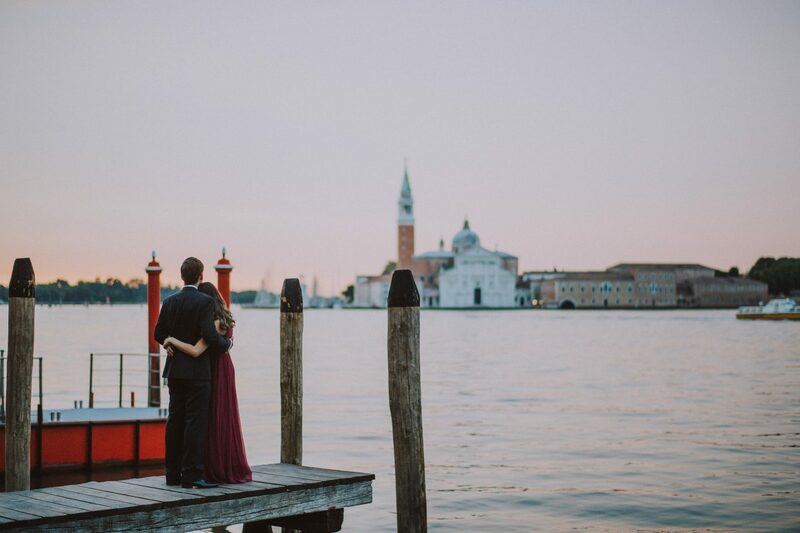 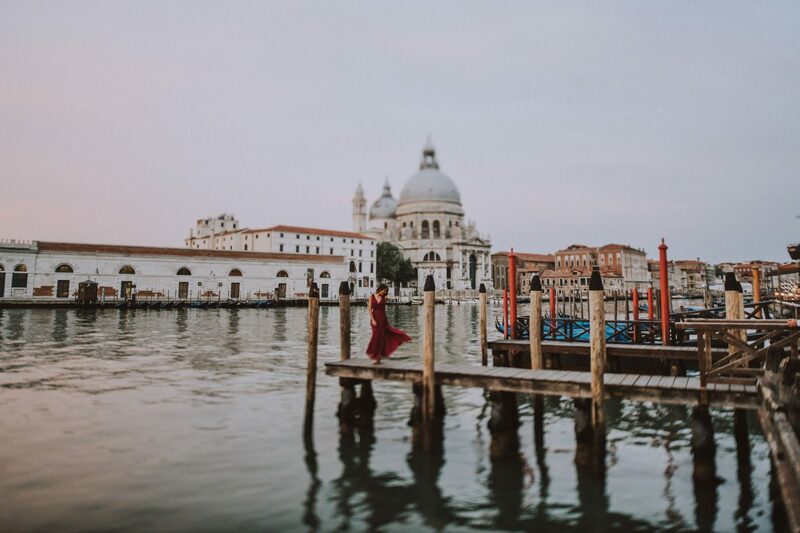 How romantic it is to start the day at the Grand Canal, enjoying the fantastic view to Santa Maria della Salute? 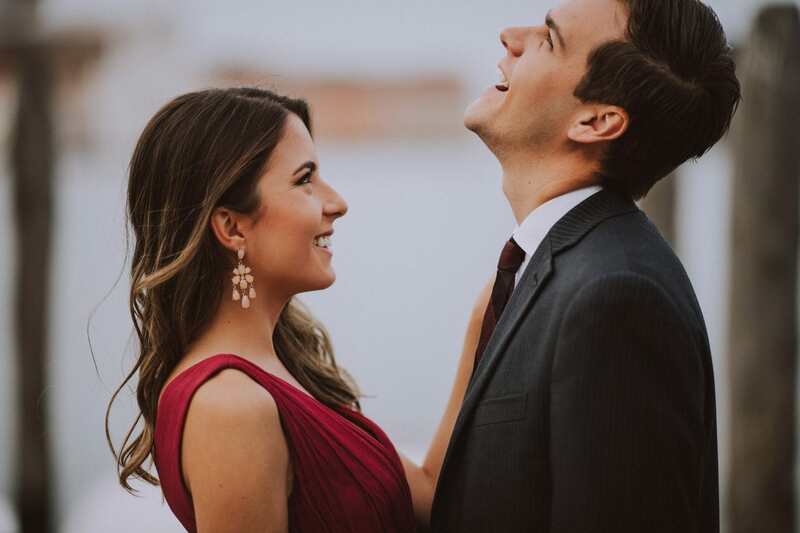 I couldn’t get enough of their beauty, smiling, looking at each other with eyes such full of love! 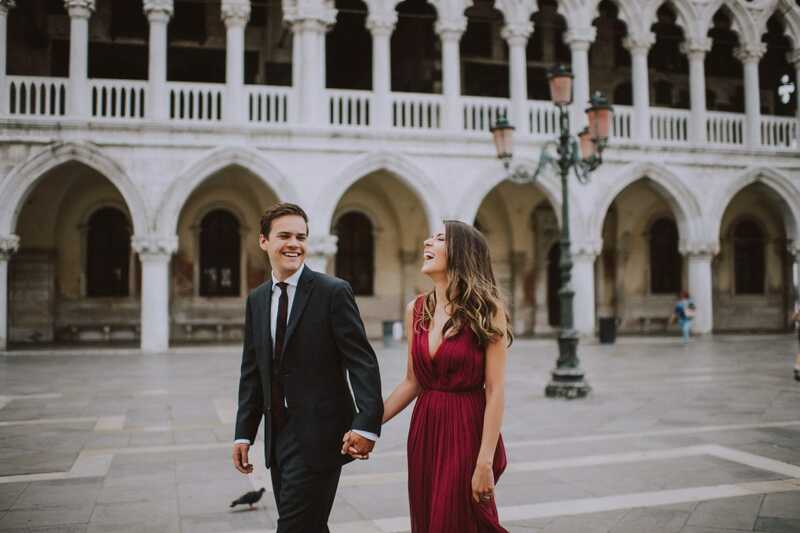 We are travelling to Venice late September this year on honeymoon for a few days. 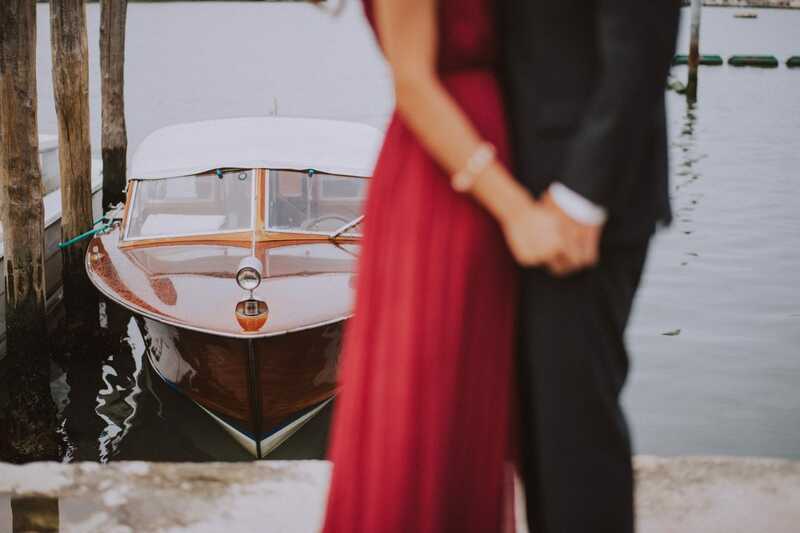 We would like an early morning photo shoot for a couple of hours. 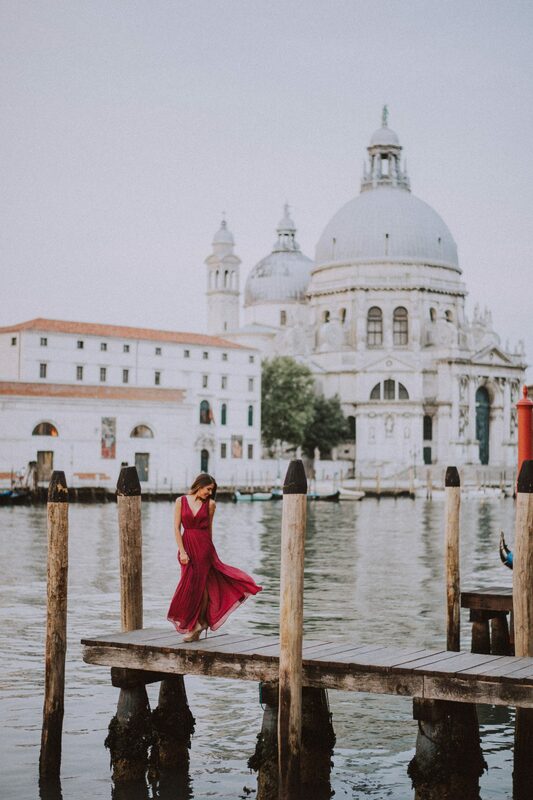 Please you get back to me this your availability and prices please. 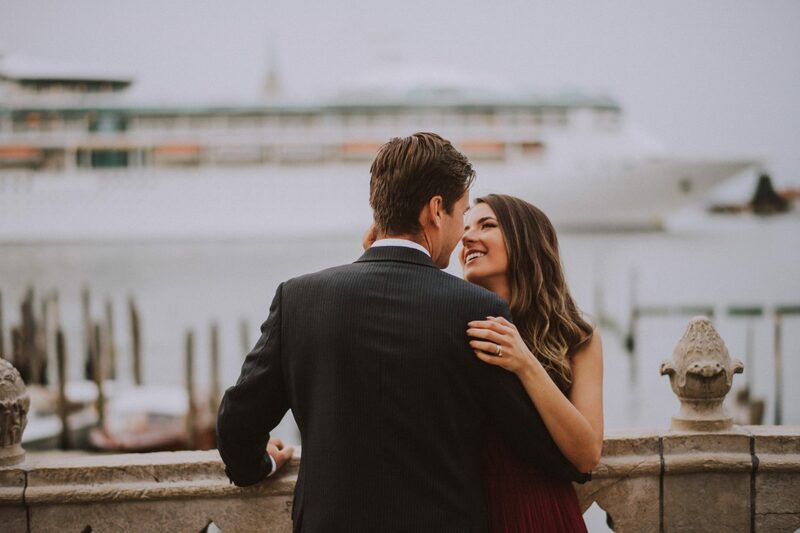 Hi Nikki! 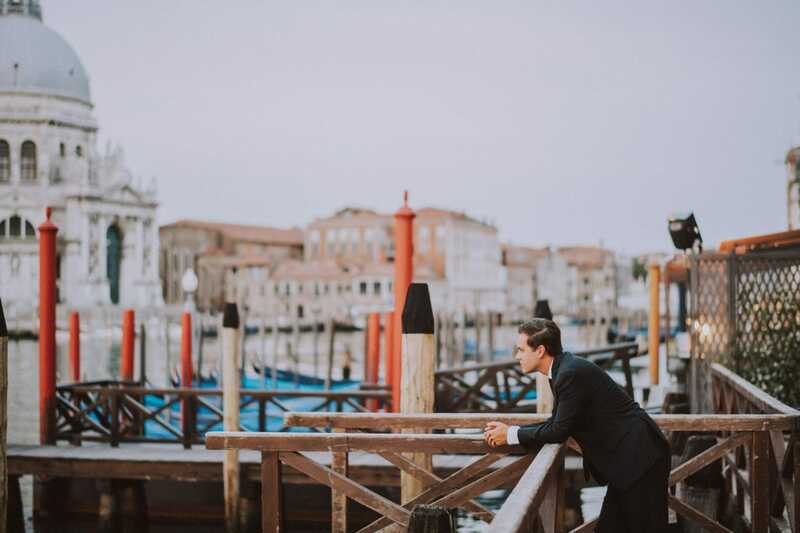 Have you received by any chance my email? 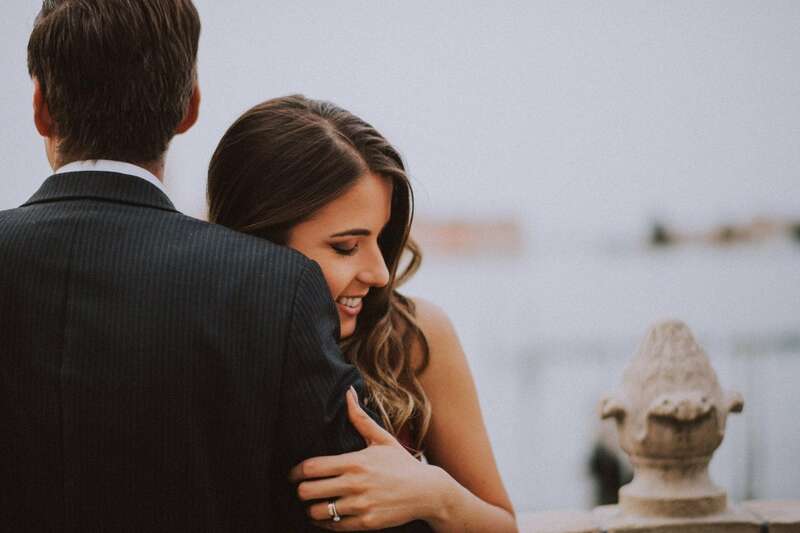 I got back to you few minutes after having seen your comment.